The Naval Academy Athletic Association, founded in 1891 by Robert Means Thompson, is a 501C3 nonprofit organization whose objective is to "promote, influence, and assist in financing the athletic contests of the midshipmen of the United States Naval Academy" in accordance with the policy of the Superintendent of the Academy. Through an intercollegiate athletic program that is one of the largest in the country, and a highly organized club sports program and intramural sports program, each midshipman, male and female, is afforded the opportunity to compete in athletics at a level commensurate with his or her abilities. 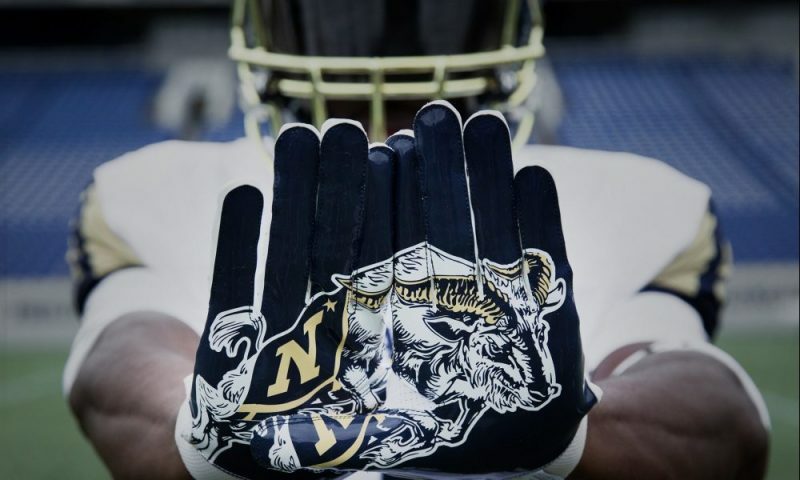 The emphasis on physical fitness is borne out in the first line of the mission of the Naval Academy: To develop midshipmen morally, mentally and physically. Come out and support the Navy Midshipmen Baseball team against Lafayette in the first of a two game series! Limited parking is available at Max Bishop Stadium, with additional parking available at Navy Marine Corps Stadium. Come out and support the Navy Midshipmen Baseball team against Lafayette in the second of a two game series! Limited parking is available at Max Bishop Stadium, with additional parking available at Navy Marine Corps Stadium. Come out and support the Navy Midshipmen Baseball team against Lehigh in the first of a two game series! Limited parking is available at Max Bishop Stadium, with additional parking available at Navy Marine Corps Stadium. Come out and support the Navy Midshipmen Baseball team against Lehigh in the second of a two game series! Limited parking is available at Max Bishop Stadium, with additional parking available at Navy Marine Corps Stadium. Come out and support the Navy Midshipmen Baseball team against rival Army in the final game of the three game series! Limited parking is available at Max Bishop Stadium, with additional parking available at Navy Marine Corps Stadium. Come out and support the Navy Midshipmen Baseball team against rival Army in the series opener! Limited parking is available at Max Bishop Stadium, with additional parking available at Navy Marine Corps Stadium. 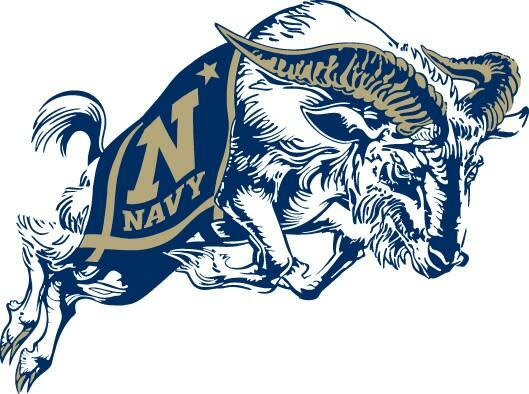 Come out and support the Navy Midshipmen Baseball team against rival Army in the second game of the three game series! Limited parking is available at Max Bishop Stadium, with additional parking available at Navy Marine Corps Stadium.